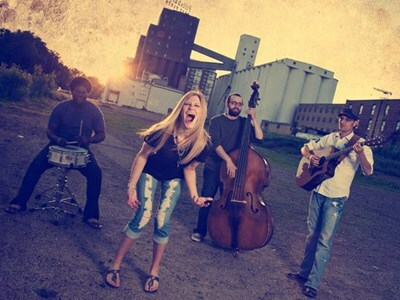 RAGTOWN is one of the hottest and most entertaining bands in the Twin Cities. Graduates of McNally Smith College of Music in St. Paul, this Minnesota band is ready to jam—and they have a blast doing it! You’ll have just as much fun watching as they do playing for you.